I stumbled across this site because I thought the name was so fitting – Small Business Success – Good Stuff for Small Business Owners That Just Might Work. For me, maybe I’m wrong, that’s the approach that many small business owners miss. Planning has its place, but action is what wins the marketing day over the long haul. Now, I don’t mean to imply that you should go off without any thought to what you are doing, but I do mean that you should do something – and then get up tomorrow and do something else knowing, with confidence, that if you do this – something good is going to happen. It just might work! Go out and get a 12 month calendar and hang it on the wall. Starting with today, write down a marketing activity for each month. Give each month a theme – like May is PR month, June is Referral month, July is Direct Mail month. 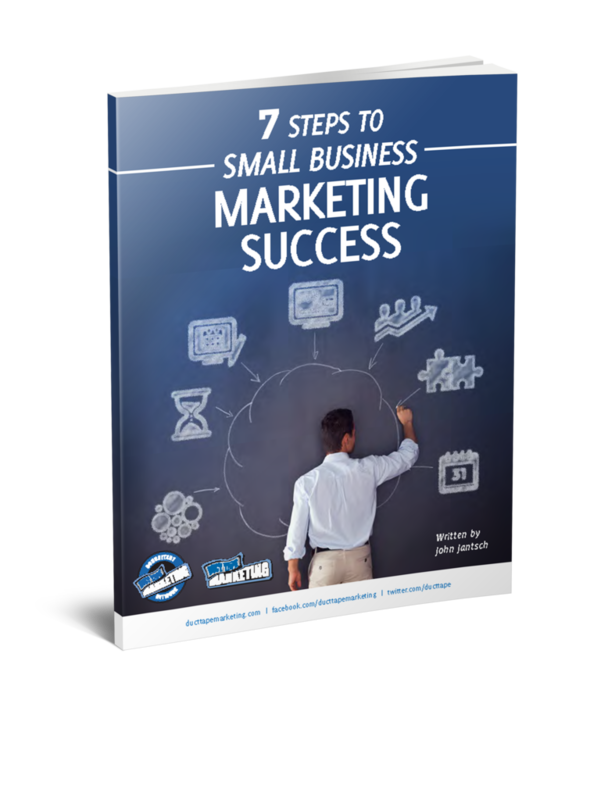 Create the marketing habit and you will learn what works and what doesn’t and you will surely learn what small business success is.